Three quarters of businesses have not taken steps to prepare for the consequences of the UK leaving the European Union, according to a new survey by TMF Group, a global professional services firm specialising in helping businesses expand internationally. In a white paper titled, ‘Brexit snapshot: How prepared is your competition?’, published today, TMF Group found that 77% of respondents were either “continuing with business as usual,” or were waiting for further details before finalising plans. Only 7% said that they had sought external expertise to prepare. Mark Weil, TMF Group’s chief executive officer, said: “It is worrying that so many firms haven’t started to plan for this huge potential change or proactively seek specialist advice – partly because it presents a risk, but also because, even before the outcome of Brexit is clarified, there is clear work that can be done to minimise disruption post March 2019. Responding to a question on actions their firms were undertaking to prepare for Brexit, 24% of contributors noted that their company had established entities in other countries – with Ireland and the Netherlands proving to be the most attractive destinations**. Only 22% of respondents said their business was taking steps to ensure they continue to meet accounting and tax requirements in the UK and EU. 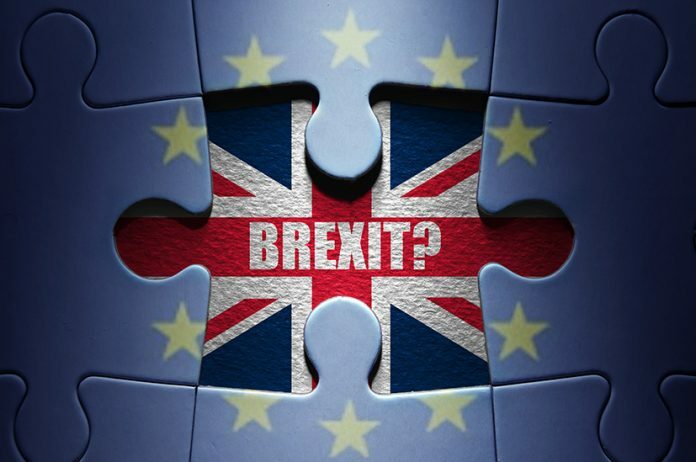 Less than a fifth (17%) said their business was auditing all international contracts to ensure their legality post-Brexit, with the same low percentage of respondents saying their business had developed contingency plans. In the face of wider ranging global political developments creating uncertainties and challenges for businesses operating worldwide, TMF Group asked the business community which macro factors presented the biggest challenge to their firms. 37% of respondents cited Brexit as the greatest risk topping factors such as instability caused by nationalist governments (22%) and US President Donald Trump (16%).